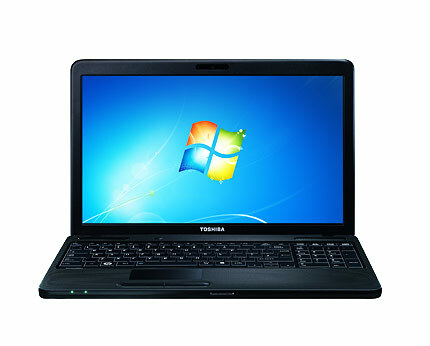 Lowest price on Toshiba Satellite Pro C660-2F7 i3-2330M 2GB Ram 320GB Laptop. 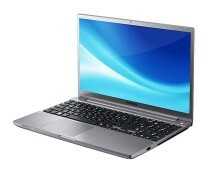 You can purchase it for just £309.00 at bhsdirect.co.uk. 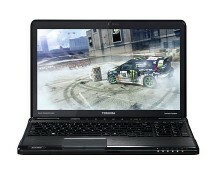 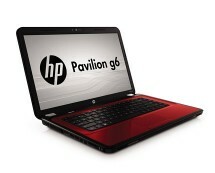 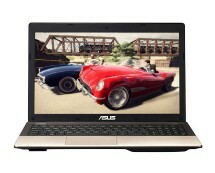 If you are looking for a good performance budget laptop, this laptop is a good choice.